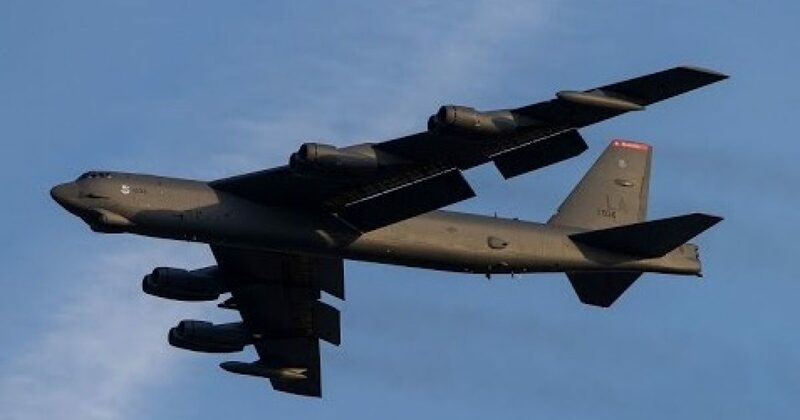 It has been a long time since B52 Bombers were on standby 24 hours a day. That order has not been given, but the Air Force is taking steps in that direction, just in case. That case could be all the saber rattling that is coming from the North Korean despot, Kim Jung Un. It could be that the United States Air Force is looking at the world situations and think that prudent measures are called for. Remember, the Strategic Air Command kept the nuclear football in the air for decades of Cold War. They did it then and they can do it again. Can they anticipate such an order? Has someone given them a hint to be ready? What do you think? If the order comes, the B-52s will return to a ready-to-fly posture not seen since the Cold War.